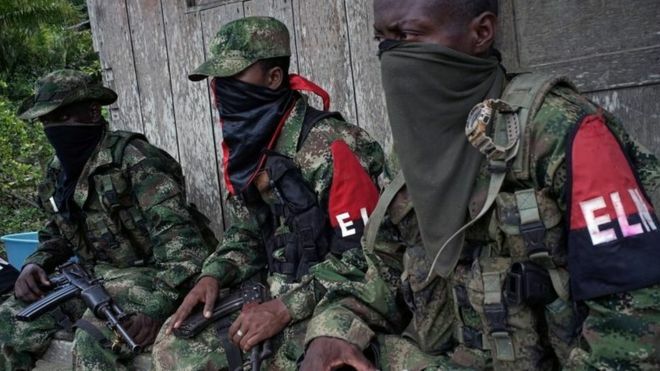 Colombia's largest active rebel group, the ELN, has begun a temporary ceasefire with the authorities - for the first time in more than 50 years. The truce began on Sunday and is set to extend until mid-January. President Juan Manuel Santos says he hopes it will serve as a first step to achieving peace with the group. It follows a landmark peace deal between the authorities and the much larger Farc rebel group last year, which ended five decades of conflict. 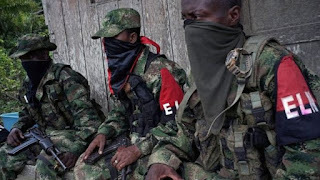 The temporary ceasefire between the National Liberation Army (ELN) and the Colombian army is seen as the most important step taken since peace talks between the two sides began in neighbouring Ecuador in February.